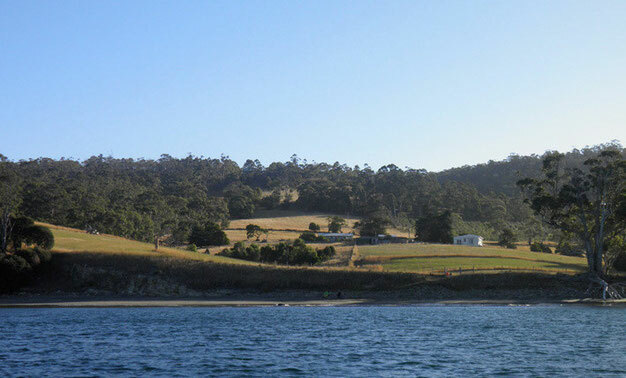 Bull Bay Artist Residencies bring artists from interstate and overseas as well as from Tasmania to live and work at Roseville, a small and beautiful farm in the extraordinary landscape of Bruny Island. Each residency concludes with workshops to which artists, established or new, are invited for two days of intense, enjoyable tuition, both en plein air and in the converted woolshed studio. PLEASE NOTE: Residencies are currently on hold until 2020, please contact us with expressions of interest.